Ready to spend all of your money? 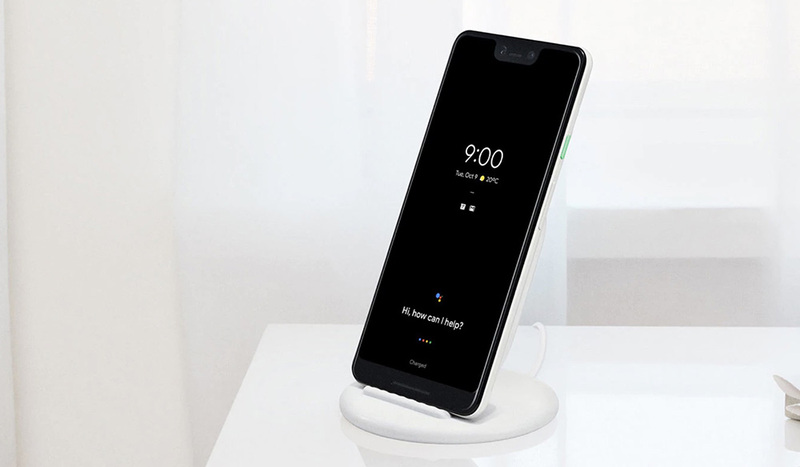 The Google Pixel 3, Pixel 3 XL, and Google Home Hub are now up for pre-order! The Pixel 3 costs $799 (64GB) or $899 (128GB), Pixel 3 XL costs $899 (64GB) or $999 (128GB), and the Google Home Hub is $149.